Thank you for visiting our website. 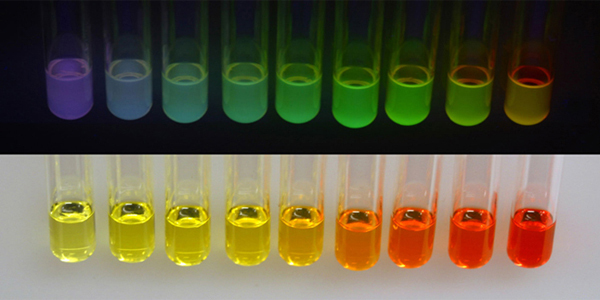 We produce Quantum Dots (fluorescent nanocrystals) for a wide variety of optical applications. 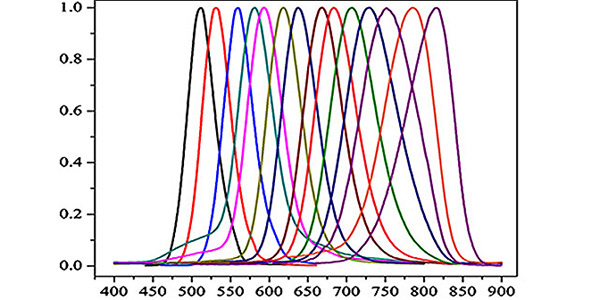 We maintain an inventory of high quality of Cadmium based, Lead based, and Cadmium free (non-toxic) Quantum Dots that fluoresce over a wide range of visible and near infrared wavelengths (400 nm to 1000 nm). 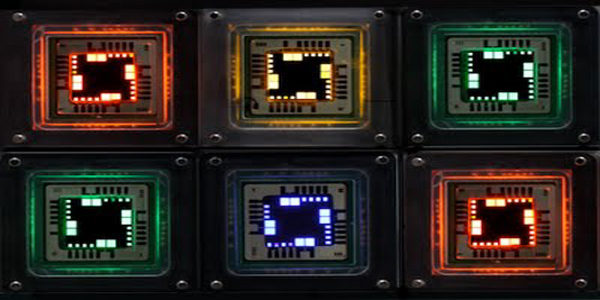 Quantum Dots within this range are available with center wavelengths at 20 nm intervals. 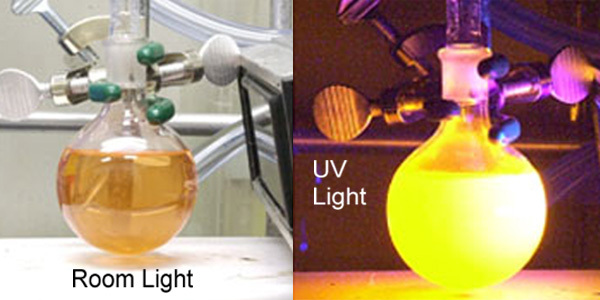 Tuning of fluorescent wavelengths is done via variation of Quantum Dot size and chemical composition. All our Quantum Dots are coated with a a protective shell to enhance fluorescence intensity and to promote chemical stability. Surfactant coatings are used to produce Quantum Dots that can be dispersed in either organic solvents or in water. All our water soluble Quantum Dots are coated with surfactants having one of three different end functional groups (acid, amine, or diol) to give users a choice of chemistries that can be used to attach Quantum Dots to surfaces and molecules as well as to impart chemical stability. We have a history of working with a customers to meet their special needs and welcome Custom Orders and requests for variations in solvent and dispersion concentrations. We are capable of adapting our processes to special needs, large volumes, and new developments in Quantum Dot technology. Please feel free to Contact us for technical questions and consultations. 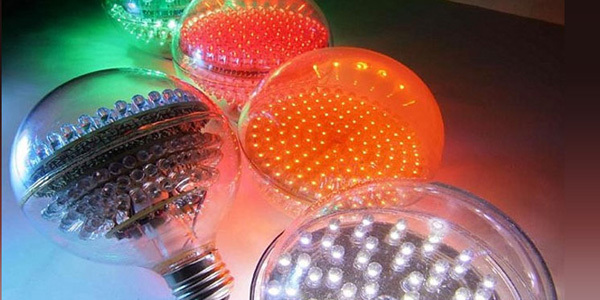 If our large inventory of quantum dots does not meet your needs, please Contact Us. We frequently consult and work with customers to provide them with custom solutions to their technical problems.